Posted on Tuesday, May 12th, 2015 at 1:03 pm. As summer is looming — and has arrived — in many areas of the country we wanted to talk about how to keep our pets safe in the heat. Also, did you know that July is National Pet Hydration month?! 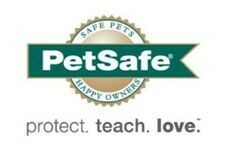 PetSafe® will share tips and ideas about how to keep your pet hydrated. 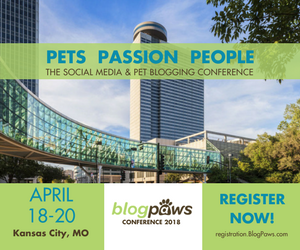 PetSafe will highlight its Drinkwell® brand pet fountains at the BlogPaws Conference, taking place in just 16 days in Nashville, Tennessee! If you’re attending the conference, be sure to attend the PetSafe-sponsored Yappy Hour on Thursday, May 28th from 5 to 6 pm, and take advantage of the pet park, with both small and large dog areas! Join us on Twitter from 8-10 pm EST and use the #BlogPawsChat hashtag. There will be prizes given throughout the two hour chat as well as a grand prize of a Drinkwell Pagoda Fountain!